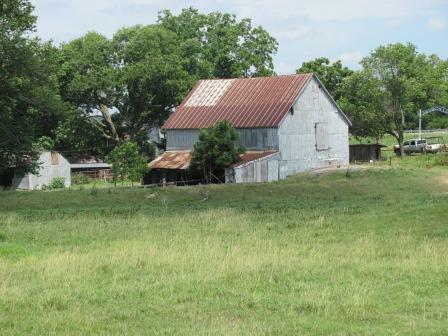 This property is located 4 miles west of Bartlesville on the south side of Highway 60 at the Turkey Creek Bridge. The Lazy H Ranch has been in the same family for almost 80 years and is remembered by local residents for the attractive entrance and acreage that was previously in cultivated crops. The land previously farmed has been planted to introduced forages such as bermuda and fescue. 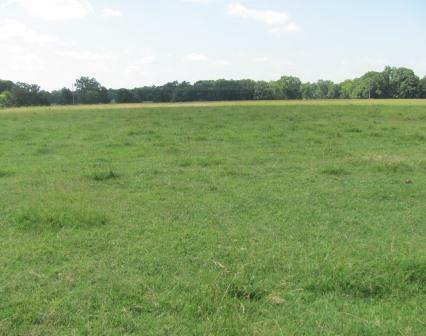 The excellent forage base can be supplemented with clovers, crabgrass, annual ryegrass and other introduced forages to provide an even more diverse forage base. The high quality silt loam soils are an indication of the productivity of the property. 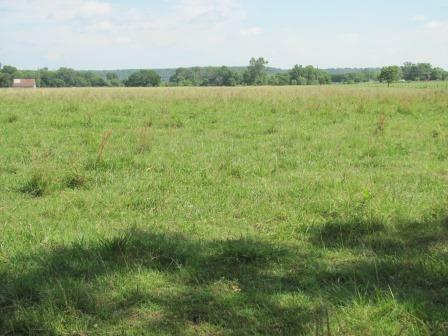 Spring fed Turkey Creek wanders through the acreage providing water and shade for livestock, excellent wildlife habitat, and just as important, contributes to the character of the property. 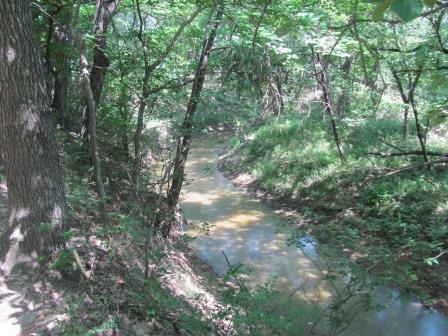 The native trees along the creek include walnut, pecan, hackberry, bur oak, post oak, blackjack, plum and redbud. Currently, the creek has a low water concrete crossing at the entrance and another crossing both tributaries of Turkey Creek. 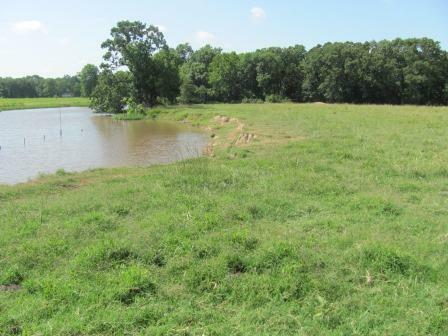 In addition to the creek, the property shares a nice sized pond with the neighbors on the east side of the ranch along with two other ponds. 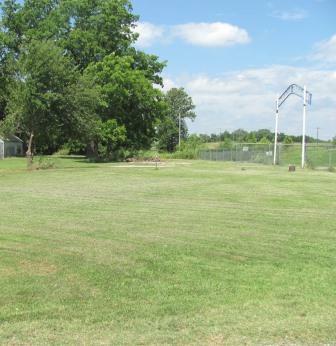 The property also has a rural water tap with the Strike Axe Water Company and Verdigris Valley Electric have connections available. The hand dug and rocked well at the headquarters is a reminder of times past and could still be utilized. 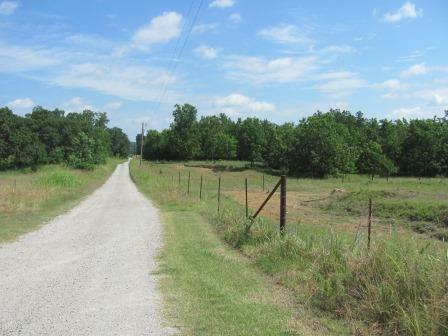 The west side of the property adjoins CR 2137 which offers accessibility to the pasture land on the west side of Turkey Creek and offers the ability for partition in the future if desired. Because it is located in Osage County, the mineral interest is owned by the Osage Indian Tribe and leased to local oil producers. The current wells on the property are well maintained and are powered by electric motors. Some of the wells are not currently active. 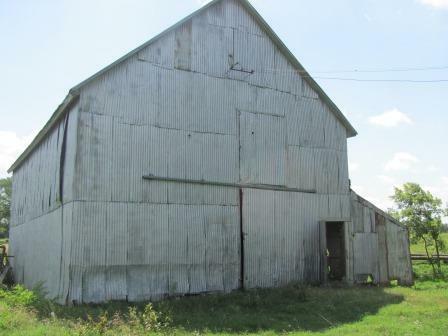 Property sells subject to existing grazing lease.